Klemen Hvala was born in Ljubljana, the capital of Slovenia in 1967. 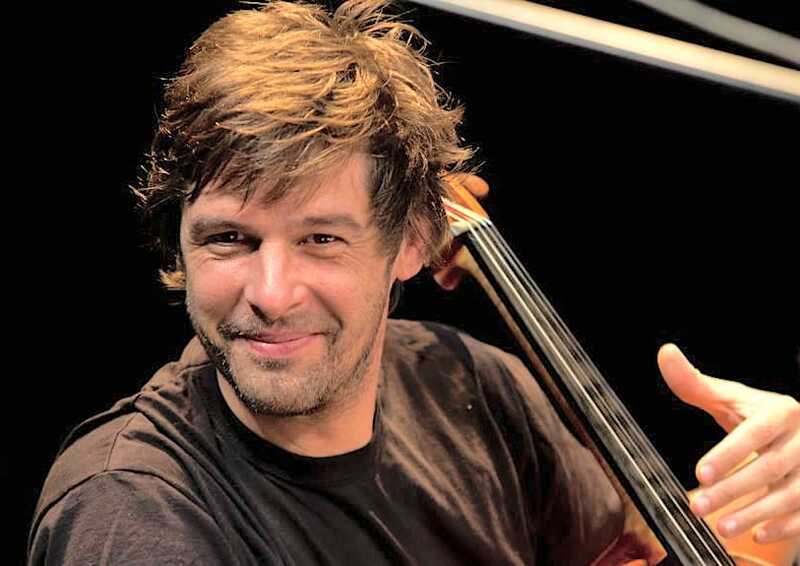 He has been a cellist with the Slovene Philharmonic Orchestra (SPO) since 1992 and a member of the Slovene Philharmonic String Chamber Orchestra since 1993. Since 2005 he has been elected representative and ESTUS delegate of his orchestra. 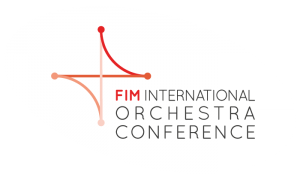 He holds a MA in orchestra management from the University of Social Sciences in Ljubljana.